We are the leaders. With fast delivery, unsurpassed quality and outstanding pricing, there is no reason for you to consider any other provider. 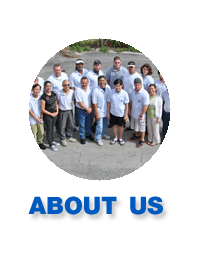 Most of our clients have been with us for many years. 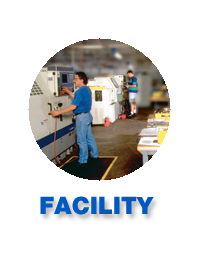 Advanced Air has the world's most advanced cells of CNC equipment dedicated to the manufacture of custom replacement bushings, sleeves and out of scope nuts. 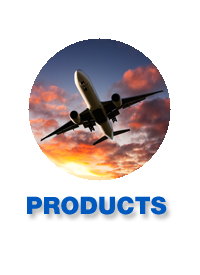 We maintain a complete inventory of aerospace quality materials specific to the landing gear overhaul bushings industry. 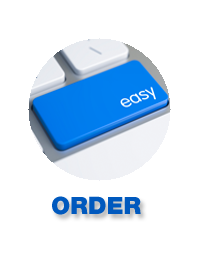 Our state-of-the-art ordering system reduces errors and administrative overhead. Advanced Air the standard by which all other Overhaul Bushing Manufacturers are measured. AABushings has been recognized by the DLA and DSCR as "Innovative Business Performer of the Year". Our quality bushings are in the air right now protecting our freedom. Made in America, by Americans. And danced the skies on laughter-silvered wings"
We have been serving the Landing Gear Overhaul Industry for over 30 years. We're looking forward to serving your needs.